The reports cited in these pages present specific recommendations for immediate action by one or many of the stakeholder communities: educational and business leaders, politicians and parents, staff of public and private funding agencies. 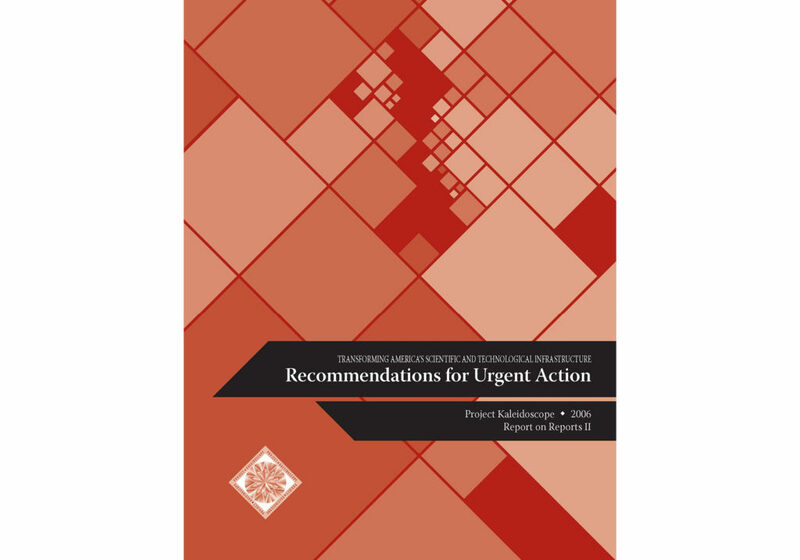 The highlighted “calls to action” are one beginning point from which individuals and institutions can respond to the challenges expressed so clearly, particularly in the national reports in Part I. Some short-term benefits surely would accrue to students, science and society if the individual recommendations were adopted and implemented in 2006 by individuals, organizations, and institutions.